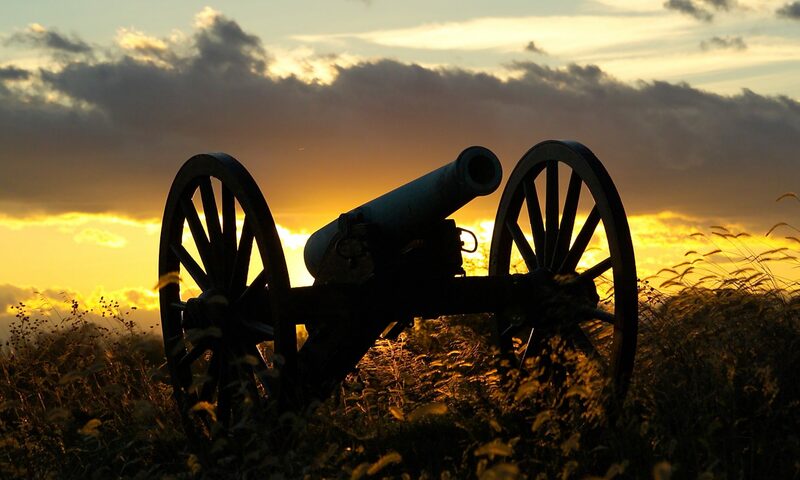 The Southern Maryland Civil War Round Table is pleased to announce its next meeting will be held on Tuesday, February 12, 2013 at the College of Southern Maryland (La Plata Campus) at 7:00pm in the Business and Industry Building, Room 113. In honor of our 16th President’s 203rd birthday, our own Dr. Brad Gottfried, President of the College of Southern Maryland will give a presentation on “Lincoln as Commander in Chief“. More than most President’s, Lincoln took an active role in directing the war effort. In this presentation, Dr. Gottfried, author of nine books on the Civil War, will cover a variety of topics, including Lincoln’s approach to directing the war effort, his successes and failures, and how his personality helped to win the war.